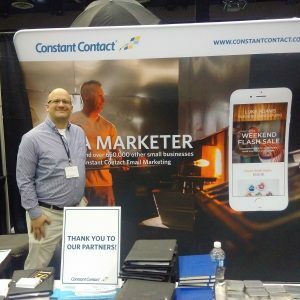 Constant Contact is your source for fast, easy, and affordable online marketing to reach your goals. Bring all of your marketing together in one convenient place: it’s the source for the marketing campaigns, contact management, list growth tools, and coaching you need to engage and grow your audience across email, social, web, mobile, and more. Whether you’re looking to increase revenue through an online promotion, promote an event, increase your social media presence, or just stay in touch with your audience, email marketing is an effective tool that will power your business’s growth. We can coach you through getting set up, help you get your first campaign out, or handle it all for you. Grow your fan base and create social word of mouth with a Facebook Fan Promotion. By running an online sweepstakes, coupon, or providing a piece of downloadable content on your Facebook page, we can help you grow your audience and keep them interested in your business. Let MondoCRM manage all of the details for your next event. We’ll create a professionally-designed landing page complete with all of your branding and event details, manage your registration, and collect all of your payments through one seamless experience for your customers. You can focus on making the event experience a great one, we’ll handle the rest. MondoCRM understands that great marketing starts with knowing your audience and discovering what they like most about your business. We’ll build you an interactive online survey or poll that delivers meaningful results–and this feedback will allow us to create effective marketing campaigns around what your audience really wants. 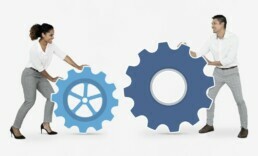 MondoCRM integrates Constant Contact with Act! and WiredContact. But if you don’t use those CRMs, don’t worry. 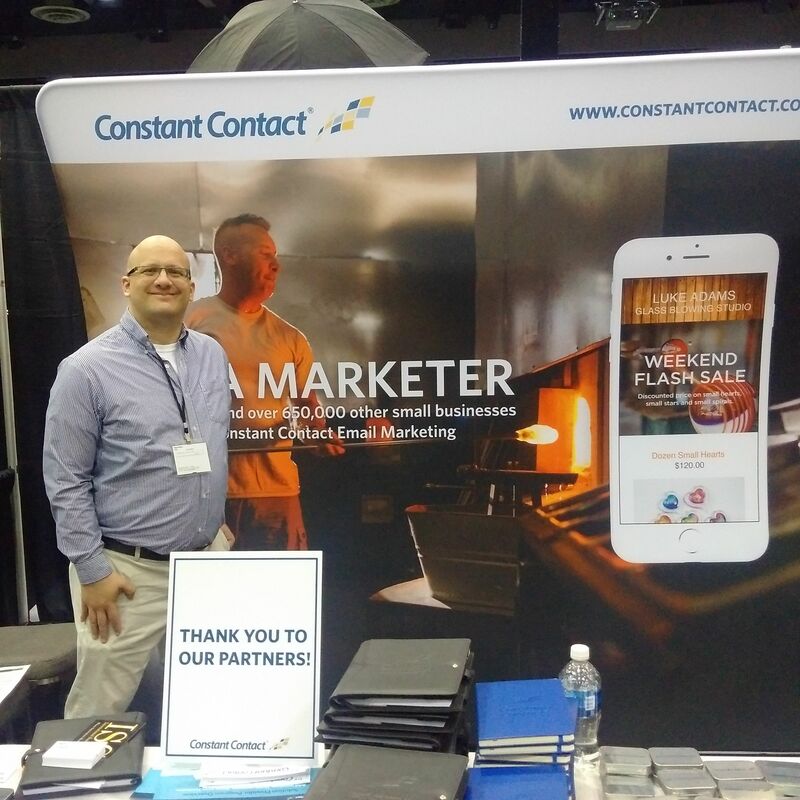 Constant Contact integrates with over 200 systems and Zapier.